We will not discriminate, refuse entry or service to someone legally accompanied by a working guide, hearing or assistance dog, even though we generally don’t allow customers to bring animals into the premises. However, there are times when your anatomy/health may dictate what is physically possible. 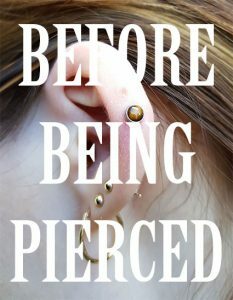 Please read our before being pierced guide. Body piercing is an elective procedure, meaning you are choosing to undertake deliberate damage to your person for cosmetic reasons and as such we will not carry out any service that will require injury during the stages of pregnancy or breastfeeding. 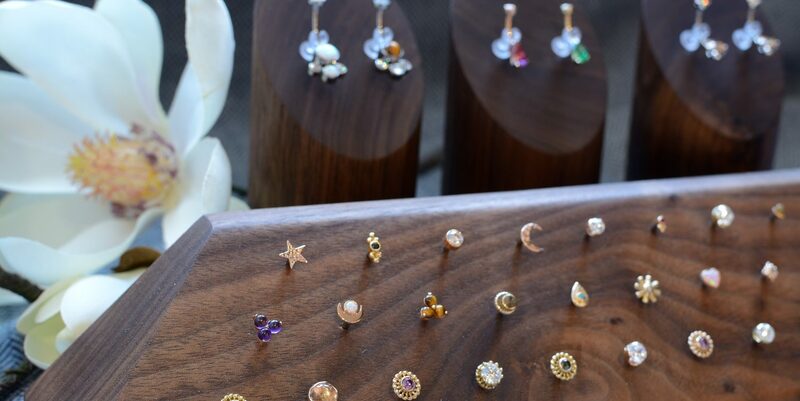 We will however happily change jewellery in an existing piercing. An exception would be if the piercing was causing harm. The ages we request in our practice has been based on a mixture of professional experience and law. The age we set is non-disputable. Regarding the age of consent for intimate piercings: We ask for all clients to bring legal identification and be 18 years old or over. We feel this firmly separates minors and educated, consenting adults beyond all doubt. Of course it is understandable that making the decision to have a cosmetic piercing is very exciting, especially as most people have been considering this for quite some time before actually consulting with a specialist. It is very important, however, that enough time is given after the consultation to reflect upon everything that was discussed with your piercer. Is there an alternative? What are the potential risks and complications? Most importantly, did you feel you had enough time to ask questions? Not only about the particular procedure, but also about your piercer’s practice. For intimate piercings, magnets and cheek piercings we require a ‘cooling off’ period of 24 hours.